Each time I see a little white box on my doorstep, I get excited. This would be no other parcel but one by Violet Box. 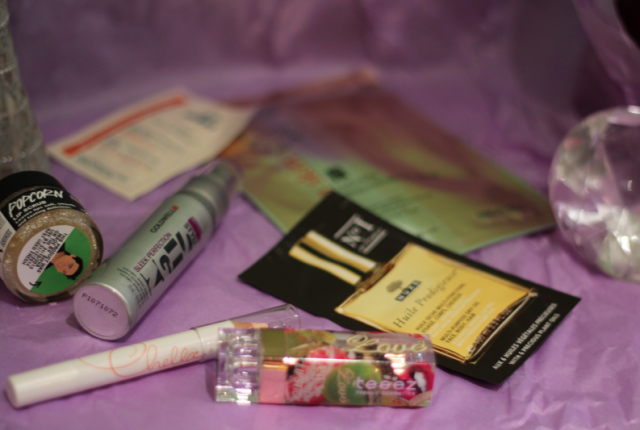 Each month Violet Box continues to surprise me with essential products and needs. The May box came with 4 full sized products and a few other essentials. If there were a theme for the May Violet Box, I think “Girls Night In” or “Pamper Night”, would best describe it. If you follow me on social media, you would know how obsessed I am with a good pamper session, using facial masks and cleansers .The May box came with the “Timeless Truth Miracle Rejuvenation Mask” a “Popcorn” flavoured Lip scrub and a “StyleSign Sleek perfection” serum, among other things. All products are perfect for a relaxing Saturday night, or Friday afternoon. After hopping out of the shower, I popped on my TT Rejuvenation Mask and relaxed for a few minutes. 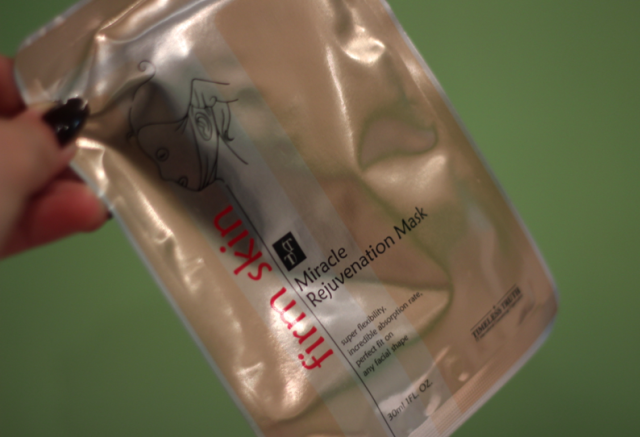 After rinsing off the serum from the mask, your skin is left feeling cleansed, tight and moisturised. Therefore I would have to say that in fact that was one of my favourite products in the May Violet Box. One may not know how well the Lush Lip Scrub and “Eve’s Ready to wear Lipstick” go hand in hand! 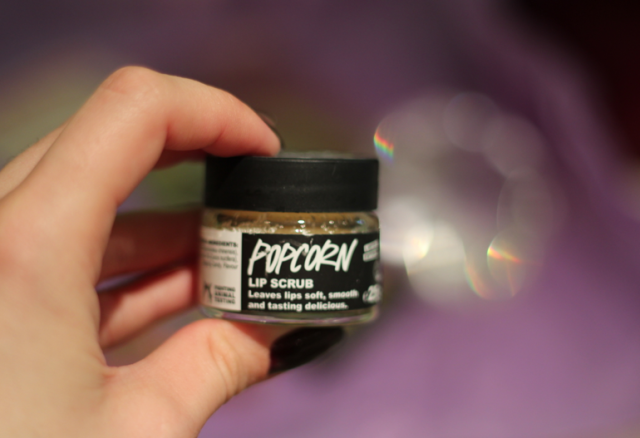 In fact before applying the lipstick (that came with the box), I scrubbed off any dead skin on my lips by using the Lush Popcorn scrub. This allows the skin to create a new layer to work on. 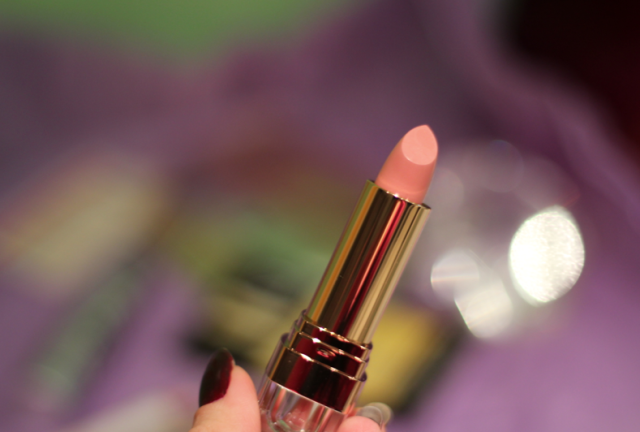 This trick allows the lipstick colour to last longer and look brighter. Comment below which products were your favourite from the May Violet Box. Previous PostPrevious Red Lips & Messy Hair! Next PostNext Ariana Grande Problem Hair & Makeup Tutorial! + GIVEAWAY! !